Intended to inspire and entertain, best friends Jaci Marie & Chelsey Jade talk candidly about health, business, relationships, life, etc. You can expect the girls to be joined by occasional guests, reading friends' & fans' stories, & offering unsolicited but heartfelt advice. Cringe-worthy Date StoriesThis week, due to high demand, the girls read your most embarrassing date stories! They talk about their personal experiences & read friends & fans stories of their cringiest dating experiences! Testing our PersonalitiesChels & Jaci take you through their favorite personality tests this week! They talk about the Meyers Briggs test, the Enneagram test, the Color Code test & the Four Tendencies quiz! The girls go through and talk about their own results and what they mean. Abuse, Addiction, and the Power of Forgiveness (Abbey Lindblom)Abbey Lindblom joins the girls this week as their special guest! Confessions of a Workaholic (Jaci Marie)This week Jaci opens up about her career as a social media creator/influencer, how she got to where she is now, and how she balances work & life. Is being a workaholic good or bad? The girls chat all about it! First Guests! (Our Husbands) - Part 2The girls bring on their husbands, Nick and Leif, for marriage talk part 2! They recall their dumbest fights, discuss the best parts of being married, how they manage finances as a couple and more! My Worst First DateChels and Jace chat about their WORST dating experiences and read hilarious emails from friends and fans recalling their most memorable worst first dates. What the VeganChels and Jace candidly converse about mindful eating, their experience with plant based vs vegan, and the pros and cons of veganism. And as per usual, some unqualified but thoughtful advice! "Social" MediaIs Instagram bad for your health? 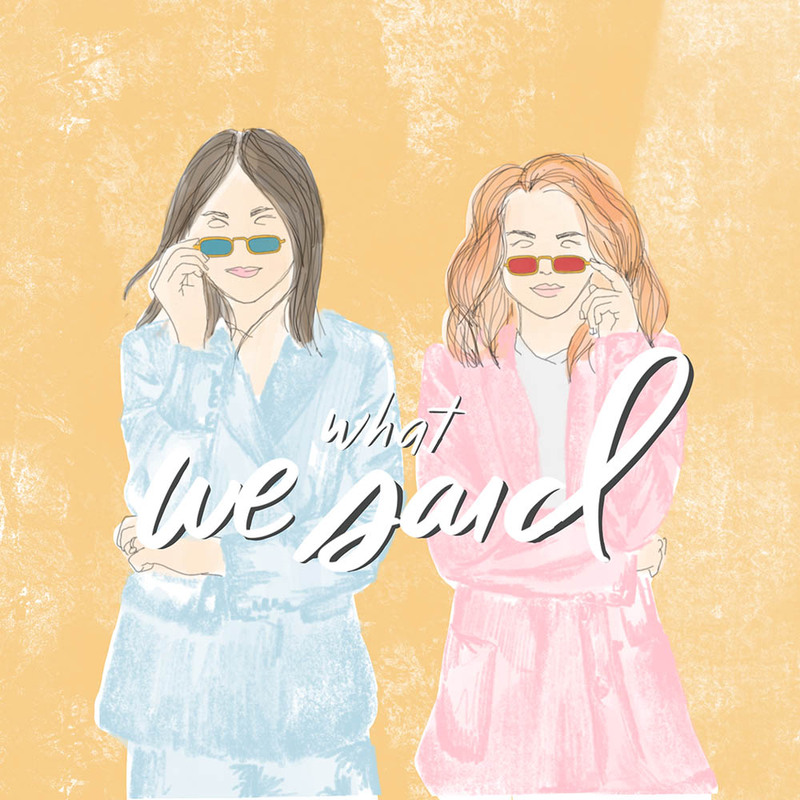 The girls discuss all things Social Media: the pros and cons, how it affects you, and what we think about bloggers/influencers. How much social media is TOO much social media? Eating DisordersThis week the girls get personal and open up a conversation about eating disorders. Young LoveChels and Jace weigh the pros and cons of getting hitched at a young age. Best Friends for Life?How it all started.